Following the approval of a Houston bankruptcy court, the new owners of Kane Beef Processors, LLC, plan new investments and to reopen the plant. 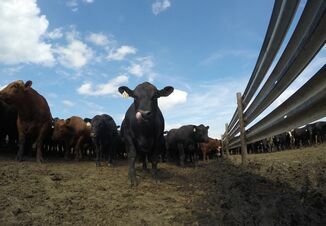 JDH Capital company emerged Friday with the winning bid of $28 million for the south Texas beef packer that harvested 270,000 head of cattle last year. In a statement, JDH Managing Director Ryan Connelly called Kane Beef’s auction a “new beginning.” JDH Capital specializes in property development services for retail shopping centers in addition to real estate management, leasing and construction services. “While there have been recent challenges with the business, our potential investment is an indication of the opportunity we see to turn things around,” Connelly said. “We will be moving ahead in the coming weeks to fully assess the business and formulate a long-term plan for revitalization. Pending closing and receipt of all required permits, our goal is to resume operations as soon as practicable and get employees back to work." According to court documents, $1.5 million will be used to pay outstanding 2017 and 2018 property tax bills for Nueces County. 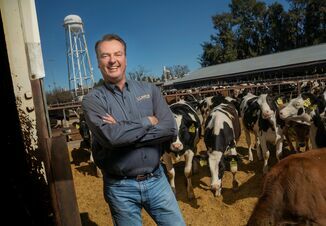 The remainder is to be allocated and directed by Rabo AgriFinance, Inc. JDH Capital also is prepared to invest $20 million from available cash to resume operations at the beef processing facility and provide "working capital, and other operating expenses related to facility,” the court documents state. Kane Beef had filed Chapter 11 bankruptcy in late January, and previous court filings indicate it owed $38 million to Texas cattlemen. Most of Kane’s 750 employees have been furloughed for more than a week since an earlier sale of the company fell through.